Park Lane. 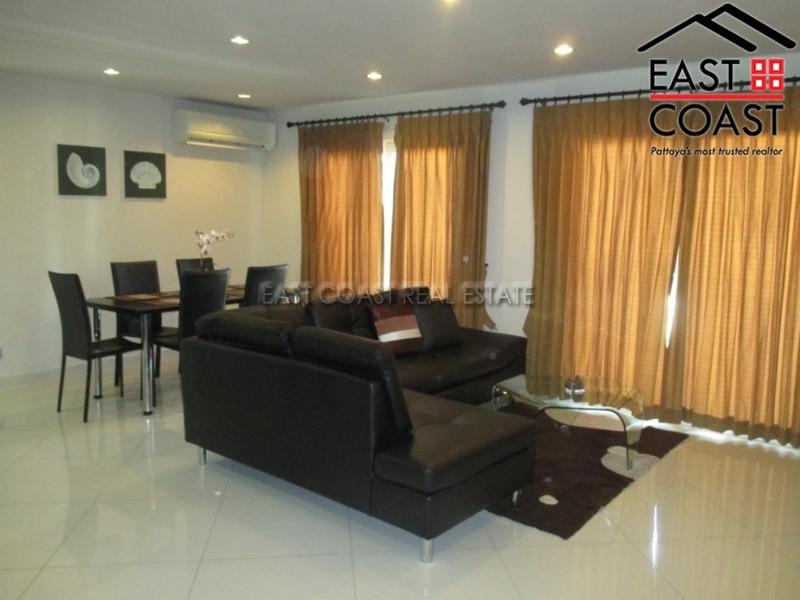 This modern 2 bedrooms/ 2 bathrooms apartment is located in a new development in Jomtien. The project has a well equipped gym, huge swimming pool and gardens. The beaches, restaurants, nightlife and shopping complexes are only a few minutes away. This condo unit is on the 6th floor and has beautiful pool views from it\'s balcony. 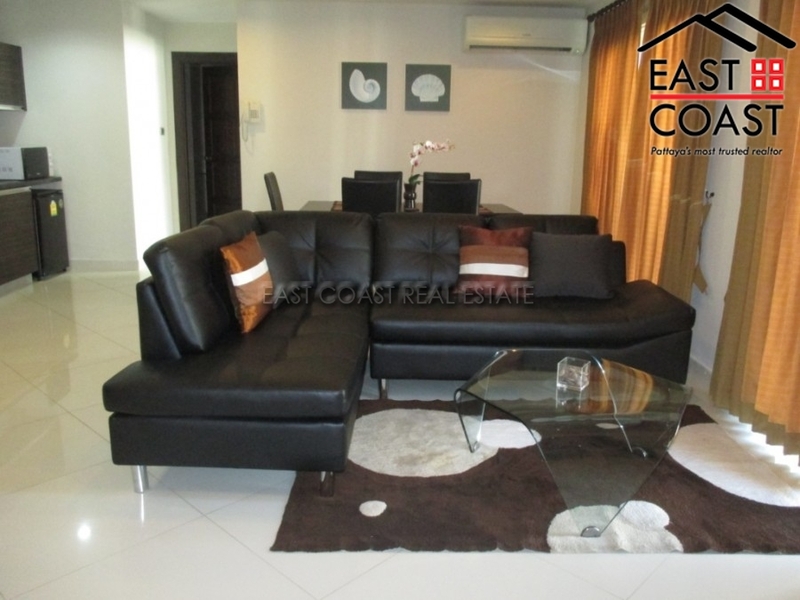 It is available for rent fully furnished with fitted European kitchen, 3 A/C units and hot water in bathrooms. The building is also equipped with WIFI and Cable TV which will be at an additional charge. Available for rent with a minimum 6 month contract. Also available for sale fully furnished. Title deed held under Foreign name ownership with tax & transfer fees split 50/50.